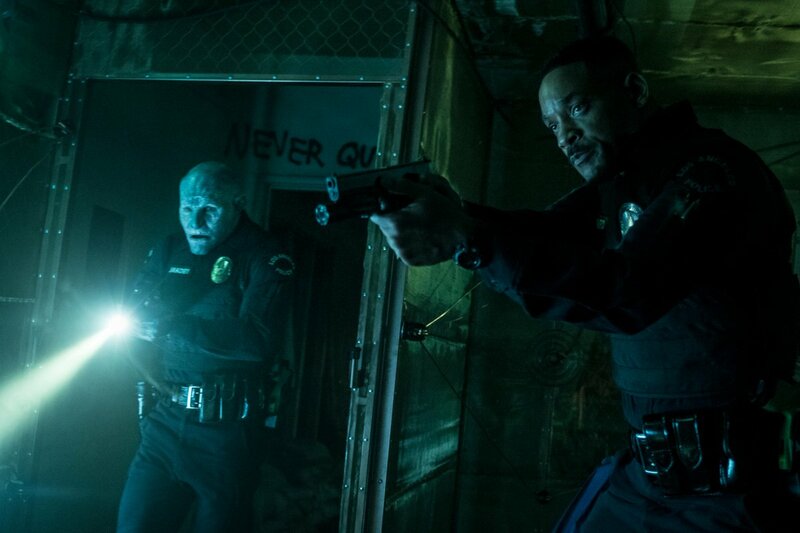 Our brief, first look at David Ayer’s fantasy actioner Bright came our way last week, and now a further look at the Netflix exclusive project in the form of a trio of new images, featuring Will Smith’s heroic police officer Scott Ward and his partner Nikolas Jakoby (Joel Edgerton), the LAPD's first Orc cop. 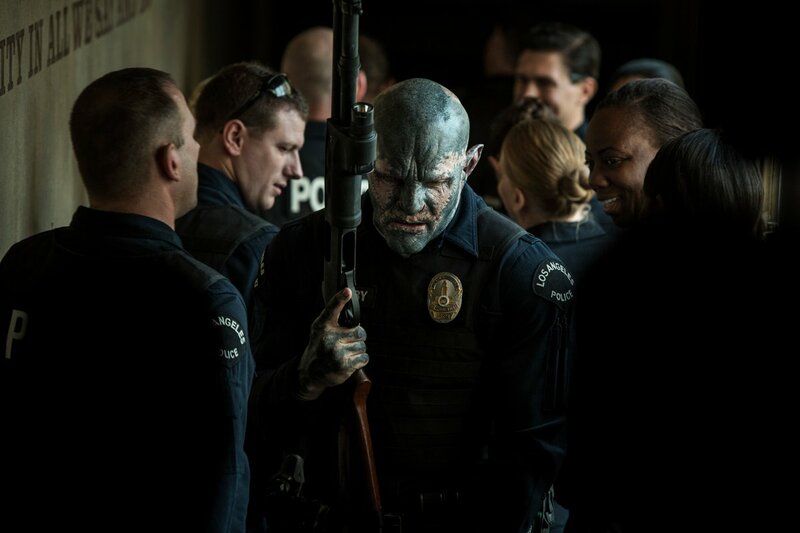 I’m really digging the gritty look Ayer has given to the fantasy tinged world screen writer Max Landis (Chronicle, American Ultra) has created, and everything we’ve seen so far has me getting hyped for this. 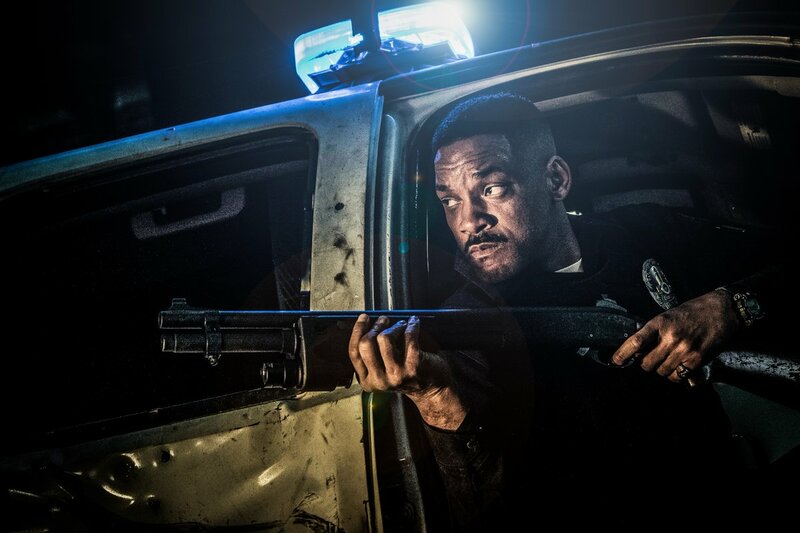 Bright lands on Netflix in December.